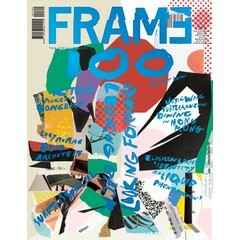 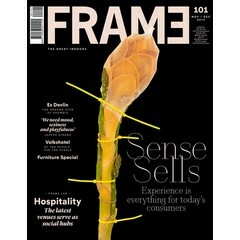 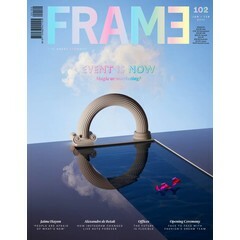 Frame Publishers presents a jumbo jubilee book to celebrate the 50th issue of Frame magazine. 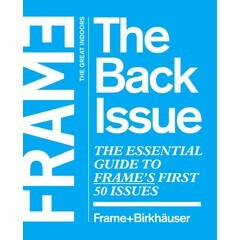 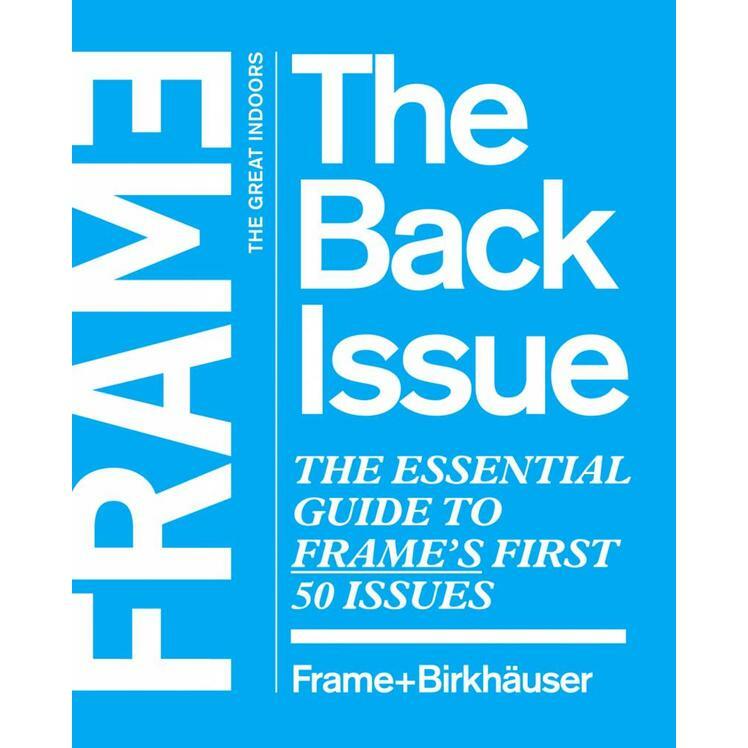 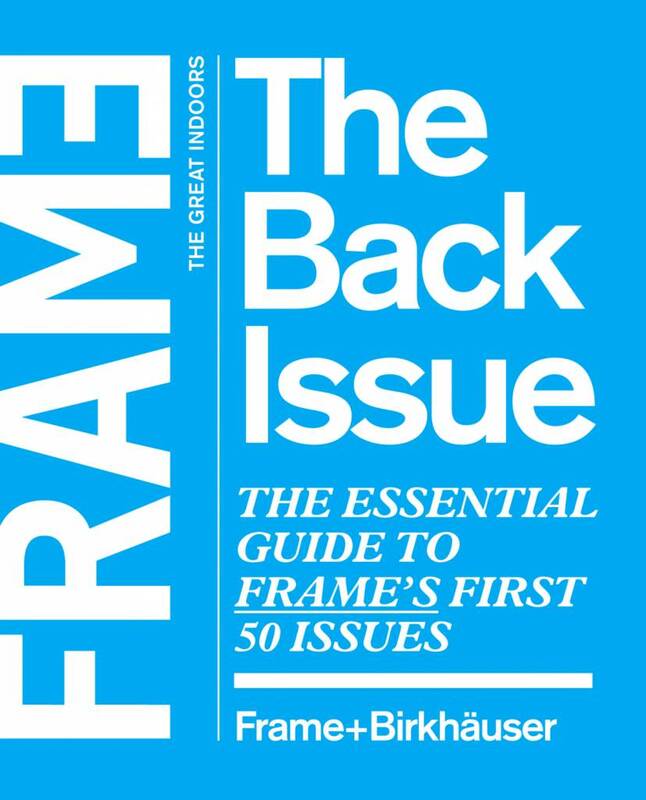 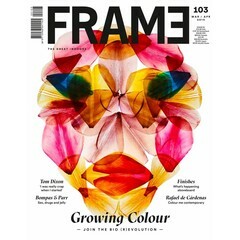 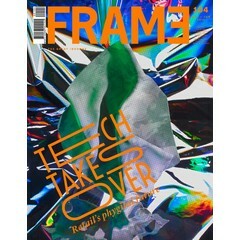 In a remarkable review of the first fifty issues of Frame, The Back Issue highlights the best article in each of the magazines. 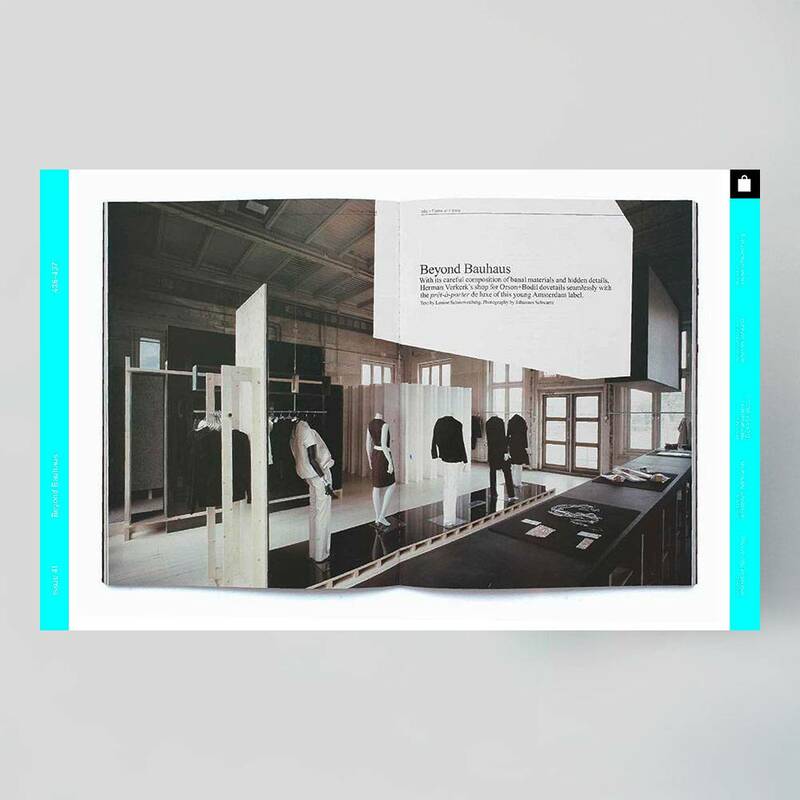 The pieces appear in chronological order, but an easy-reference index allows the reader to look them up by category as well. 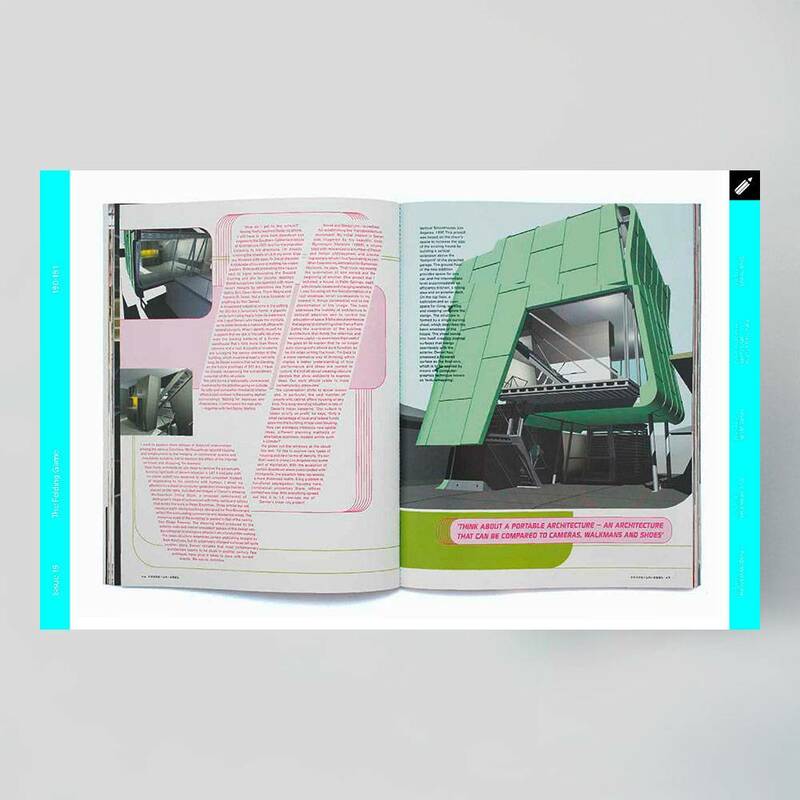 Information on the designer or design team in question accompanies each article. 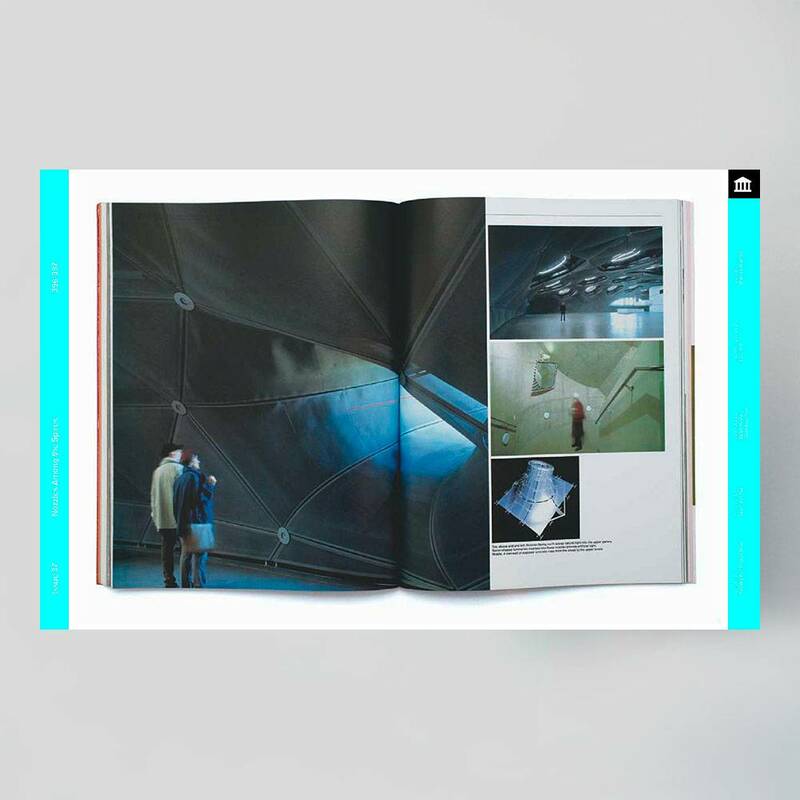 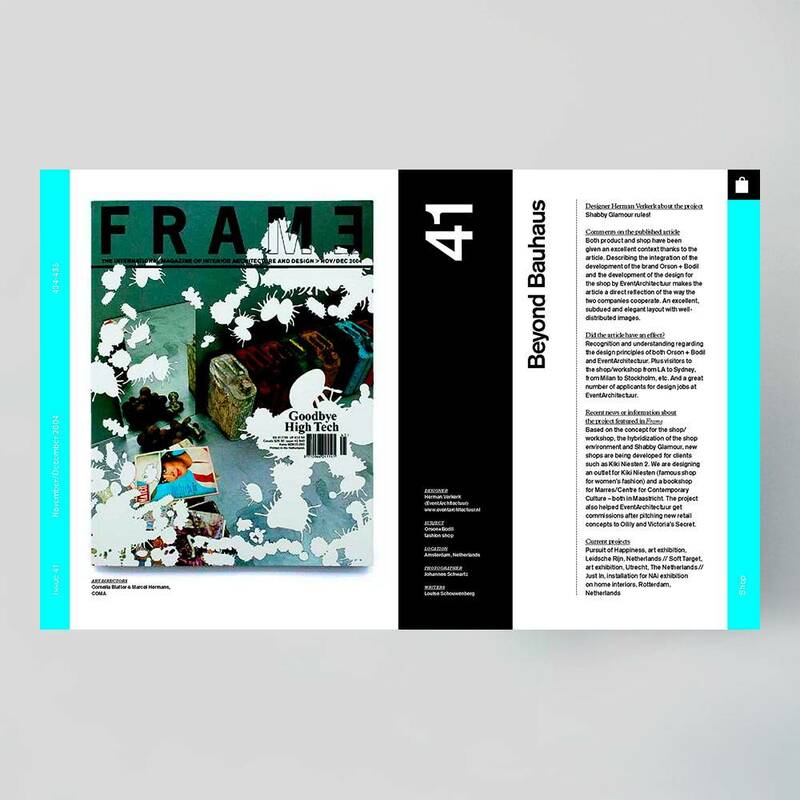 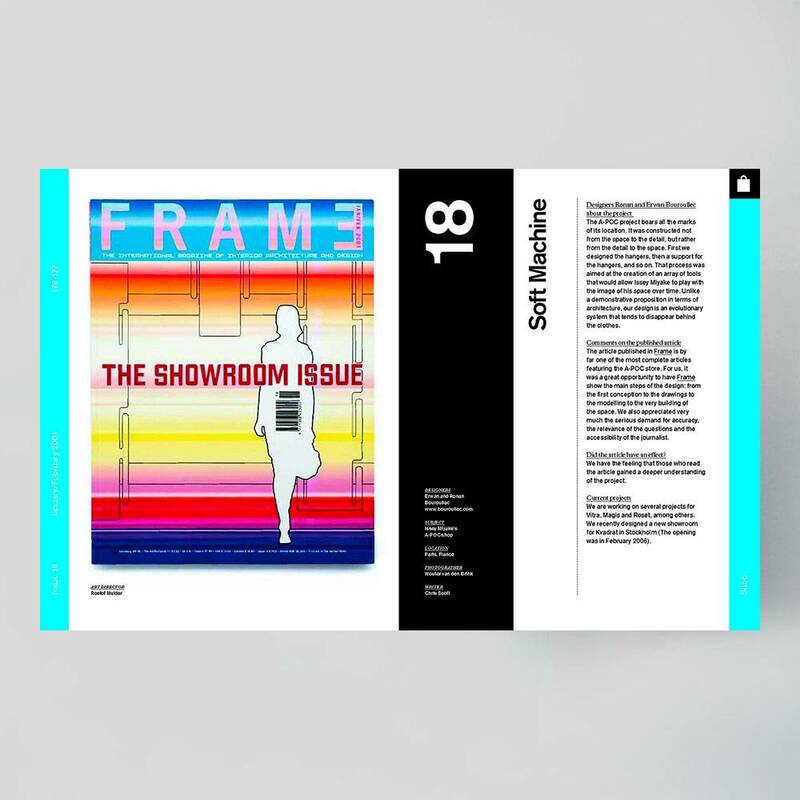 In addition to the names of designers and the countries they represent, you will also find their comments on the projects (including a report on the current status of these designs), their thoughts on the work as presented in Frame, the impact that publication has had on their lives, and news about their latest activities. 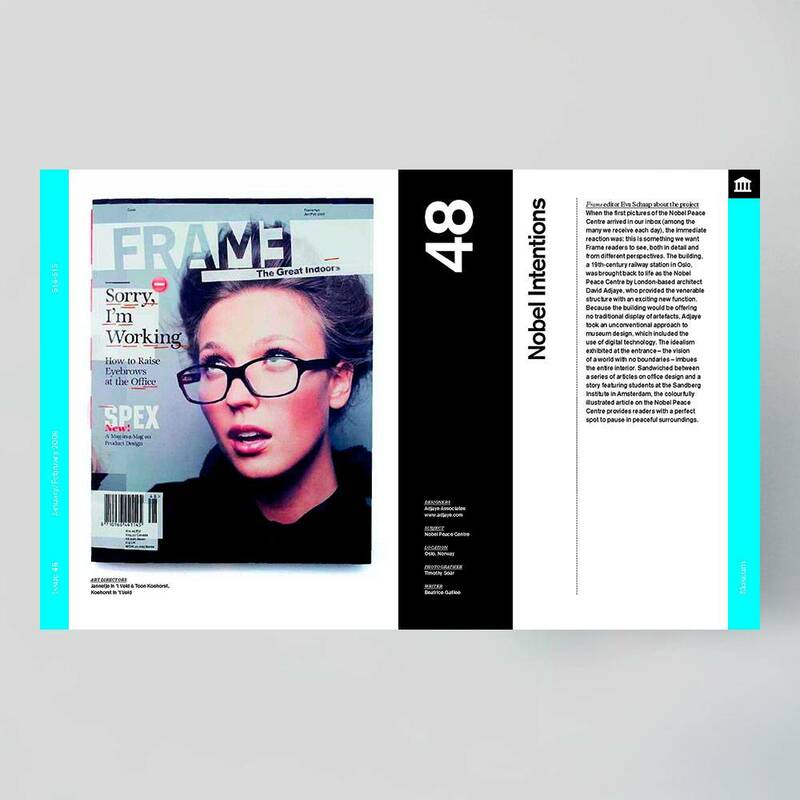 Interspersed with these fifty features are interviews with Frame’s graphic designers (Opera Ontwerpers, Roelof Mulder, Coma and Koehorst in ’t Veld) and with the founders of Frame, a brief history of the magazine, and a sampling of reactions from readers.